We have to admit — to us — there’s nothing more relaxing than a snifter of brandy or whiskey and a great cigar. But, that is just part of the reason we decided to include what has to be one of Northern Colorado’s highest quality humidors within our superstore. By providing a wide and quality selection of cigars for sale alongside our high-end bourbon, whiskey, scotch, brandy and other premium liquor, we’ve created a one-stop cigar shop for all your palate pleasing needs. Perfectly climate-controlled, our walk-in humidor allows us to stock our cigar collection at optimal temperatures and humidity levels, so our diverse lineup of cigars is always fresh. Our focus is aimed at ensuring pure smoking enjoyment with every product you purchase from us — every time, without fail. 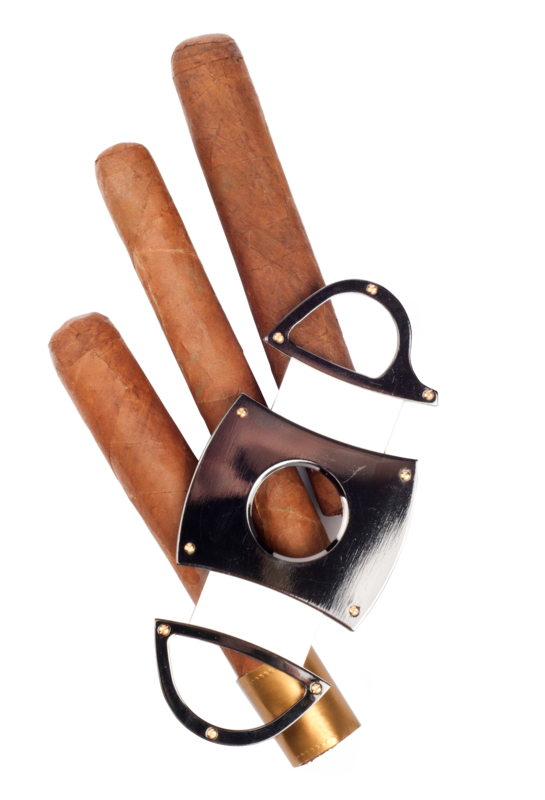 Though we cater to the cigar enthusiast and aficionados, we are eager to help those just dabbling with cigar smoking or who just want to give a high-quality cigar as a gift. Having hand-selected every brand and style in our collection, we are able to guide you towards the perfect choice for any occasion. From torpedo-style cigars to Robustos and Churchills, we make recommendations based on your taste and smoking preferences. With more than forty years in the cigar retailing industry, we have expertise that you can rely on. We are also happy to deliver your cigars with your liquor order. 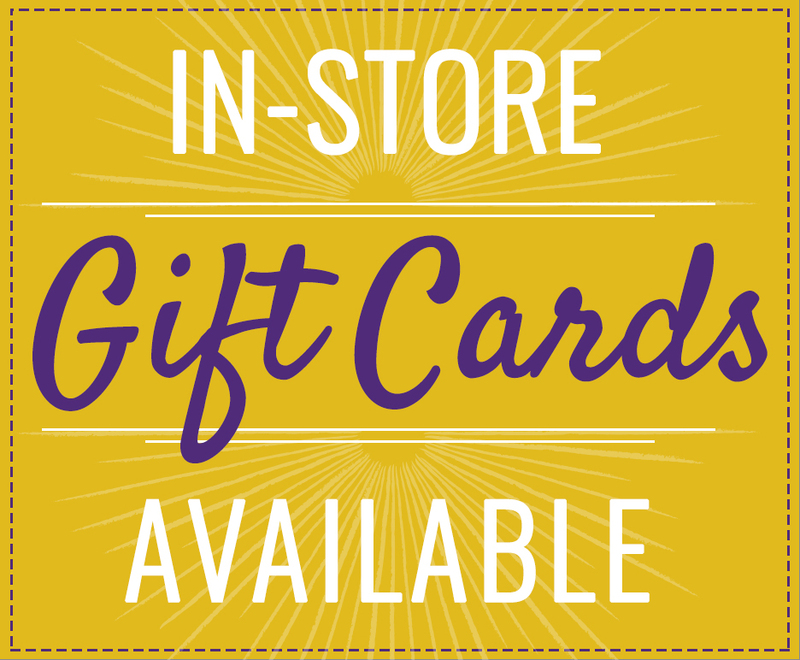 Discover the pleasures of high-quality cigars and visit NorthStar Liquor Superstore today. We promise personalized service with a smile.